Tirtha • Traveler on GoUNESCO - Make Heritage Fun! Tirtha is a Computer Science Engineering undergrad student from Kolkata. His hobbies include reading sci-fi novels, listening to Jazz and Classical music. Tirtha enjoys playing the classical guitar and emerge himself into the divine compositions of Bach, Chopin and Vivaldi. He believes that "life shouldn't be an Eat-Work-Sleep cycle, and we should find a way to give back to society." 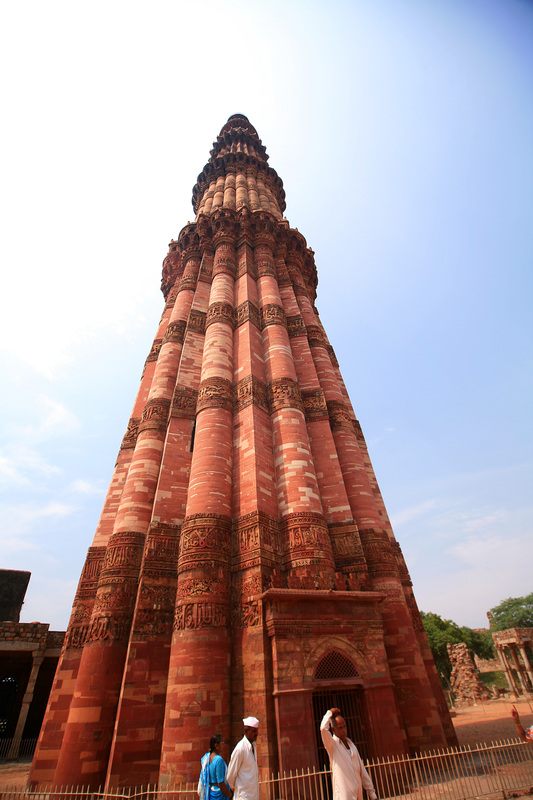 How much do you know about Delhi’s heritage sites?